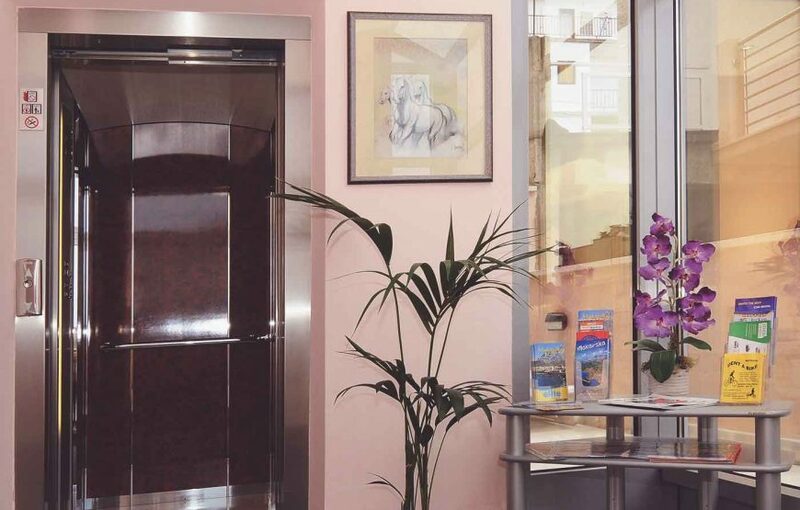 This newly opened and modernly equipped four-star hotel guarantees top-level service and accommodation. 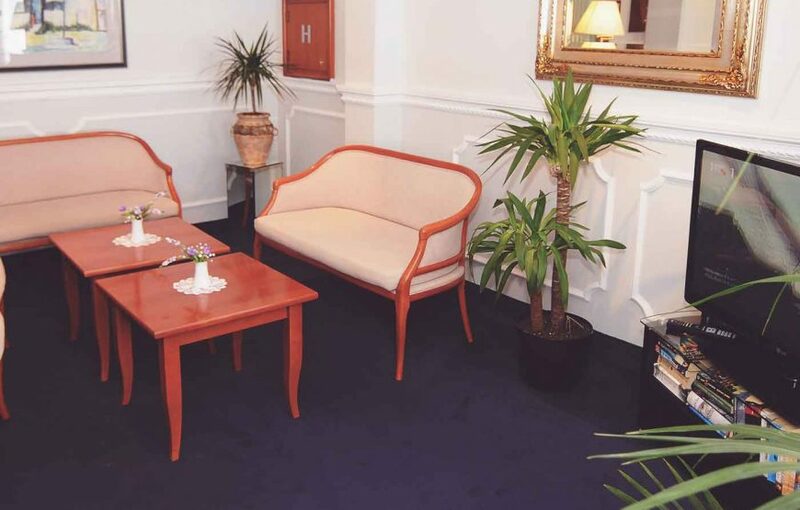 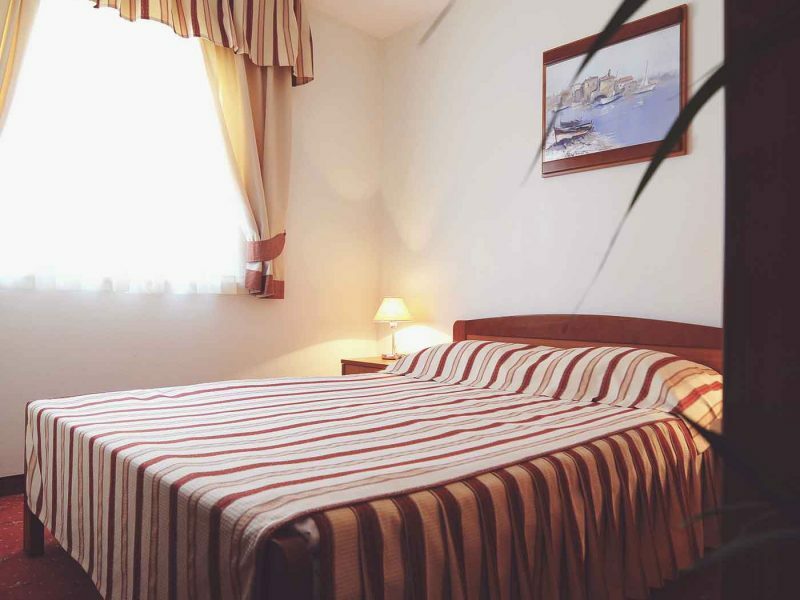 The “Rosina” Hotel offers you services throughout the year. 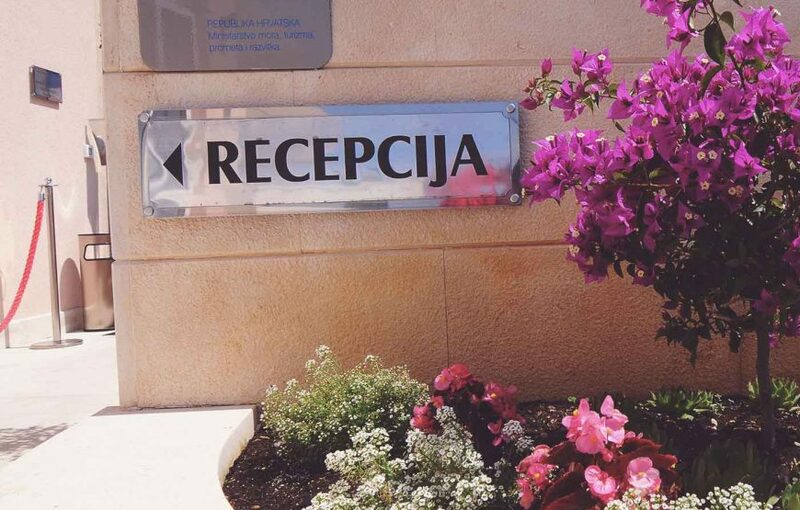 If you’re looking for a hotel with high-quality accommodation and services, we invite you to visit us. 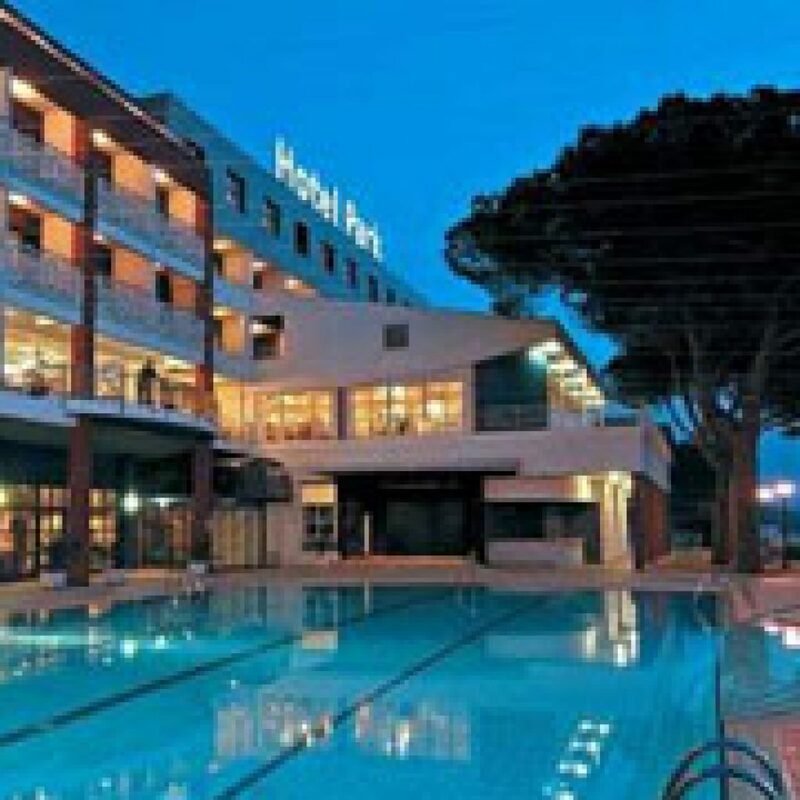 The very elegant “Rosina” Hotel is just far enough from the city crowd, and yet close enough to all the culturaland historical sights, as well as to business, recreational, and entertainment facilities. 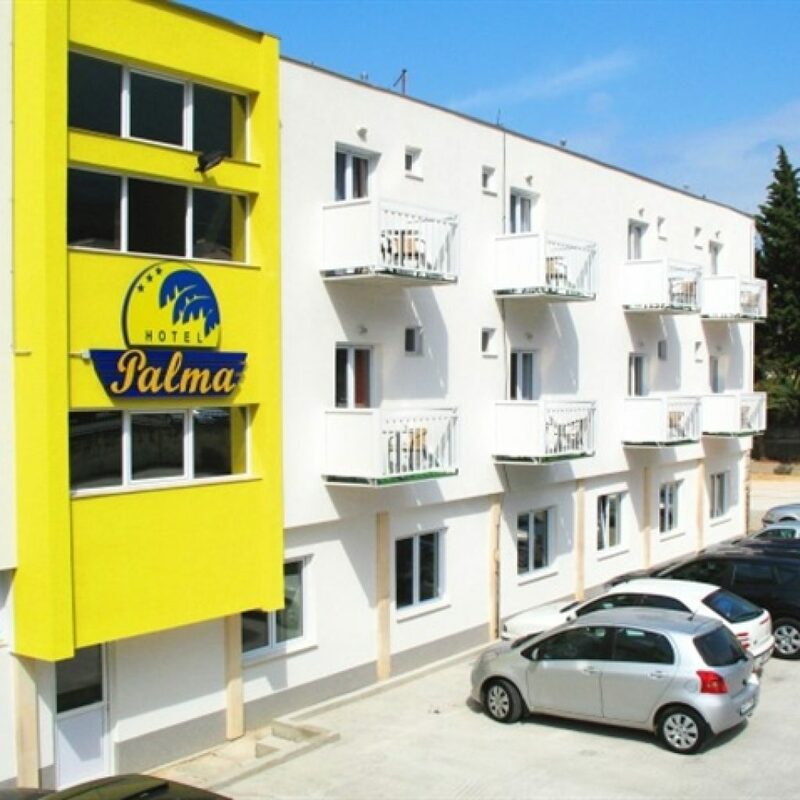 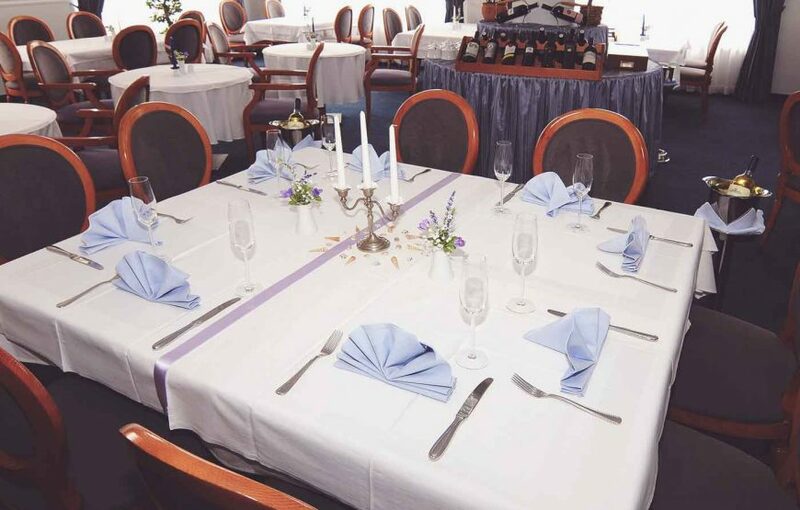 The “Rosina” Hotel is located at Vukovarska 28, a pleasant ten-minute walk along the sea promenade from the centre of the town and the beach is only 250m away from the hotel. 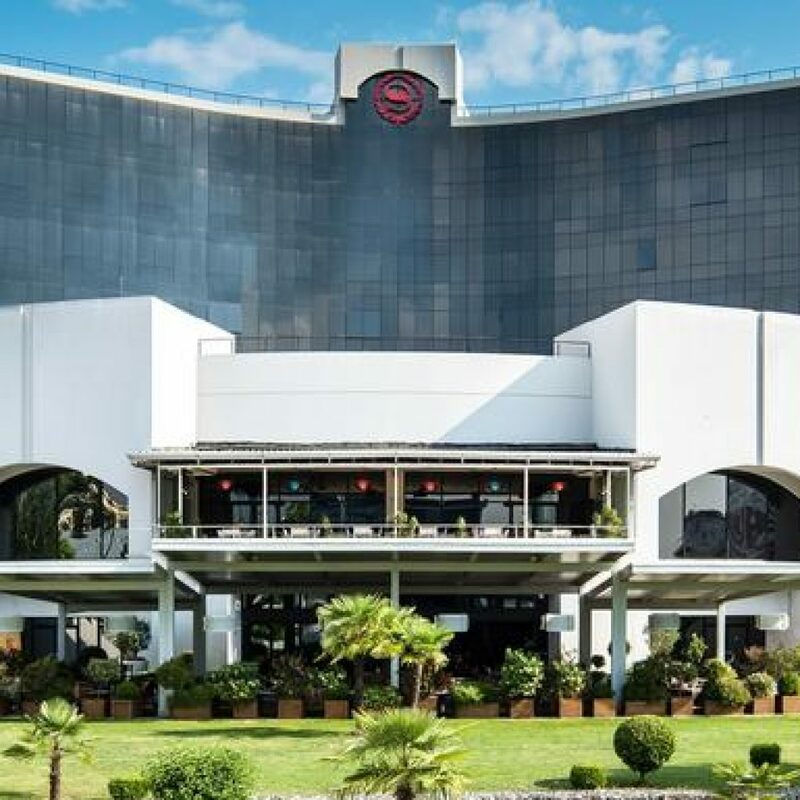 The elevated position of the hotel will guarantee the most beautiful view over the sea and the shore either from the hotel terrace or from the balcony of your room. 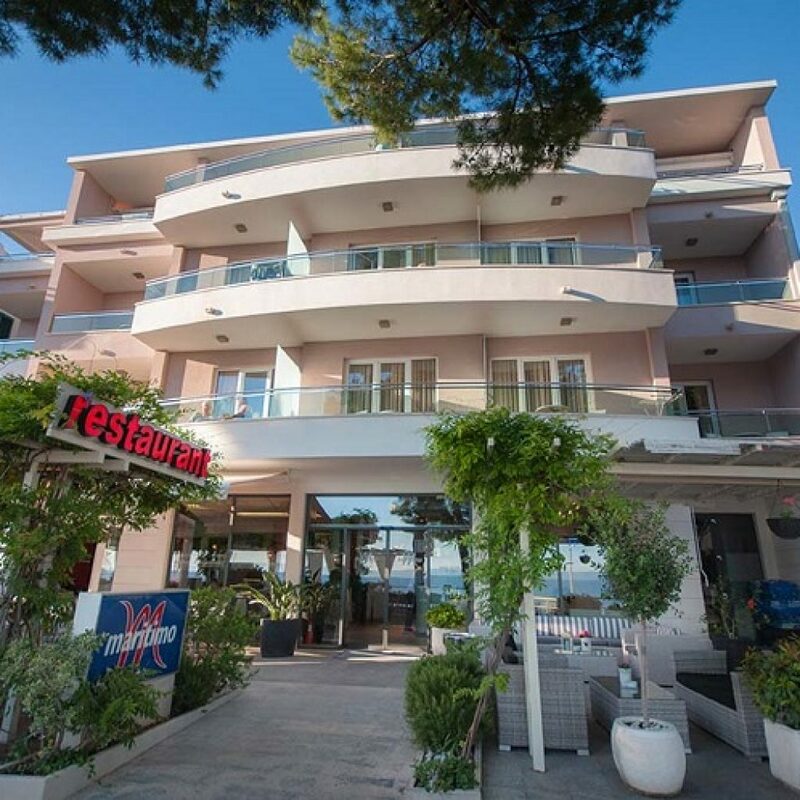 Whether you come to Makarska on business or privately, you will be received warmly by the well qualified hotel staff who will make your stay as pleasant as possible.